Officials announce new security measures for commercial flights coming to the U.S.
Back in March, U.S. officials announced a laptop ban on certain flights originating from 10 airports in eight countries, a measure meant to address the threat of in-flight bombs being smuggled in electronics. The new rule was met with an outcry from all corners and did little to ease tensions between the U.S. and foreign countries. But in an announcement yesterday, Secretary of Homeland Security John F. Kelly proposed a new set of security measures that will roll back the restriction, according to a Reuters report. The new security measures include increased security protocols around aircraft and in passenger areas, expanded canine screening, closer inspection of electronic devices, and additional checkpoints where travelers will need to be cleared before departure. The new measures would apply to 180 airlines in 280 airports from 105 countries, affecting nearly 325,000 airline passengers on 2,100 commercial flights arriving in the United States daily. 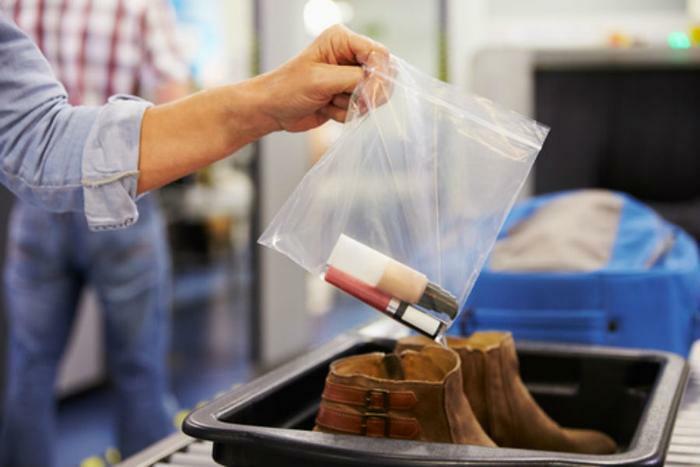 U.S. officials say that airlines have 21 days to implement explosive trace detection screening and 120 days to comply with all the other proposed changes. Kelly said that airlines that do not meet the new security requirements could still face in-cabin electronics bans, but at the same time he expressed confidence that 99% of airlines would comply. Additionally, officials stated that the 10 countries currently subject to an electronics ban can be removed from that category if they meet the new requirements, but they did not say how long that process might take. While travelers, especially those who pay for business class seats, may be relieved at the lifting of the electronics ban, industry trade groups have spoken out against the Department of Homeland Security for not working more closely with them in crafting the new policies. “The development of the security directive should have been subject to a greater degree of collaboration and coordination to avoid the significant operational disruptions and unnecessarily frustrating consequences for the traveling public that appear likely to happen,” said Nicholas E. Calio, Chief Executive of the trade group Airlines for America (A4A). However, it’s likely that the agency and trade groups will have ample opportunity to work together going forward. In his announcement, Kelly said that these changes are only among the first that will be implemented, with short-term, medium-term, and longer-term improvements slated to take effect over the next year.